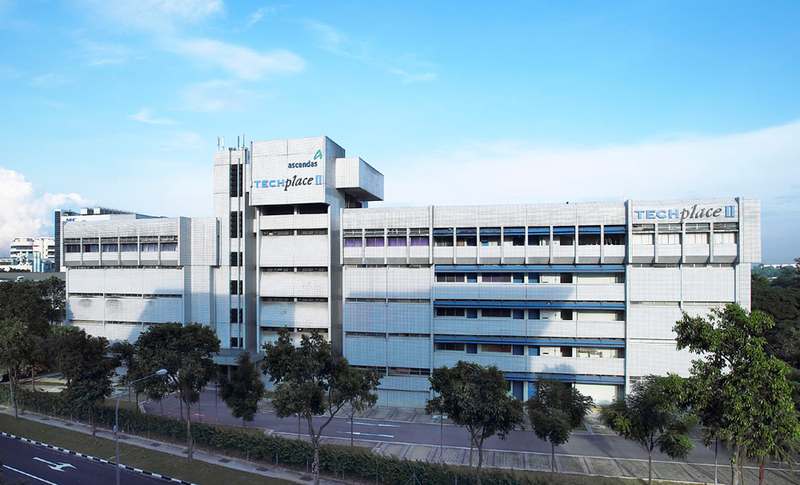 MEDs Technologies, a Singapore-based company, was established in 1996 by two entrepreneurs focusing on providing value-added products & services to its customers. With our core in providing the best PCB design services and knowledge in RF/Microwave field, we are able to address the most challenging requirement in wireless communications arena and many other technological advancements. Over the last 20 years, MEDs has expanded its products & services portfolio and network of sales offices across Asia to distribute technologically advanced products, solutions & value-added services in the region spanning across many industries ranging from aerospace & military, industrial, commercial to automotive and research institutions to serve different application needs of our customers. Today, MEDs has embarked on a new journey to bring its products & value-added services and solutions to customers around the world beyond Asia.